With an overwhelming number of weight-loss supplements the market is flooded with numerous brands that promise a great fat loss performance. It’s hard to make a choice when it comes to choosing the right product. Exclusively when we constantly see the words like, maximum, highest, optimal, greatest and many more. It seems appealing at first impression, but do they actually mean what they claim? So, it is wise to see at small piece of the bigger picture. I am writing this blog to get you through the common yet effective weight management ingredients, so you can have detailed understanding that why they are used and dosed in a certain way. To make you clear with your mind I have made a list of 5 common ingredients in weight management supplements. Let me start a list with the fan favorite Garcinia Cambogia. It contains HCA – Hydroxycitric Acid that is so much helpful in controlling your appetite and it also helps to manage your body weight. This compound performs to prevent an enzyme called ATP citrate lyase that transforms excess sugar into fatty acids. Because of its ability to control appetite this ingredient lands at the first place on our list as it is much helpful with long term weight management. Green coffee extract is a staple in almost all the weight loss supplements. The extract is prepared by removing the bean and encompasses a high level of cholorogenic acids. This compound is known for reducing carbohydrate uptake in the intestines that is so much favorable for those who are overweight. Green coffee extract has been linking to promote healthy blood pressure as well as possibly playing a favorable role in fat metabolism. Caffeine is so much helpful in weight management supplements. 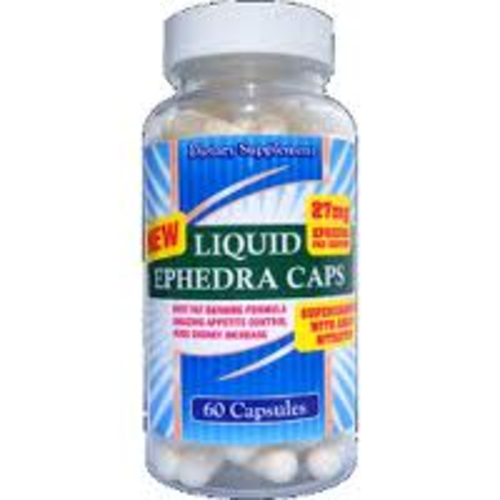 It supports endurance, strength, mental focus and nootropic properties. Caffeine helps to reduce due to its effect on fat oxidation and hunger. I would like to advise you to be careful of over consumption of caffeine as at heavy point an individual may outweigh the reward causing anxiety and jitteriness. CLA – Conjugated linoleic acid is so much helpful to promote fat loss and increase lean body mass. Tonalin is the potential form of conjugated linoleic acid. CLA is a combination of fatty acids that is converted in bacterium from certain enzymes. CLA has been widely studied for its involvement with a molecular signaling receptor that is in conjunction of fat metabolism. Yohimbe is an evergreen tree that is most commonly found in the parts of Africa, the bark of Yohimbe contains a chemical called yohimbine. This compound has been seen to endorse blood flow and hugely promote a role in fat metabolism. Yohimbe is most commonly used as a stimulant and is often accompanied with caffeine. Despite choosing from seemingly unlimited alternative you have, I am here to help you narrow down which ingredients to buy and give preference especially you’re trying to supplement your weight loss. All the listed above ingredients are easy to find, inexpensive to buy and undoubtedly proven by science. In case of query, don’t hesitate to ask, feel free to discuss in the below comments section. 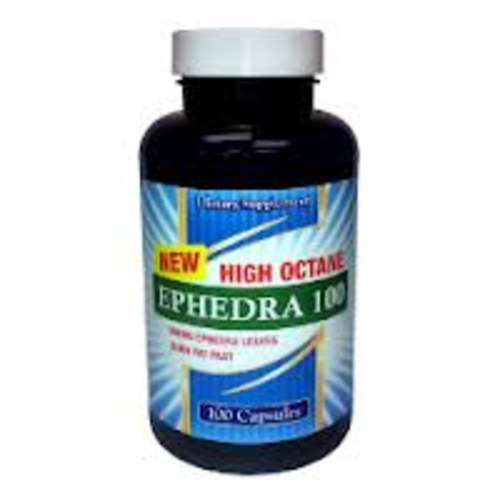 You can also buy other fat burner supplements from our online store Liveleantoday, as it is the most trusted online store for weight loss and muscle building supplements.